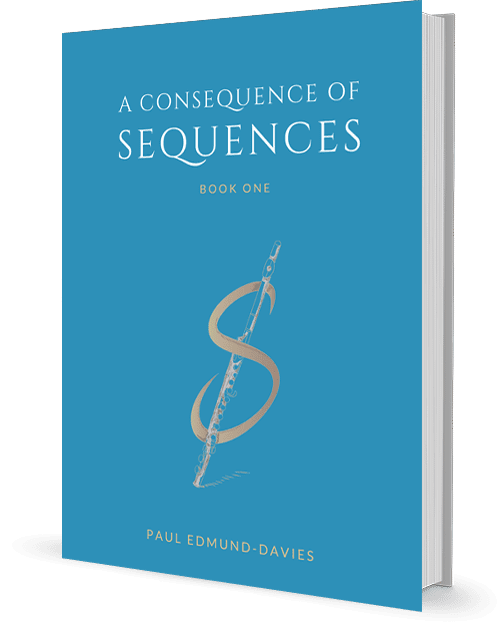 A Consequence of Sequences book. 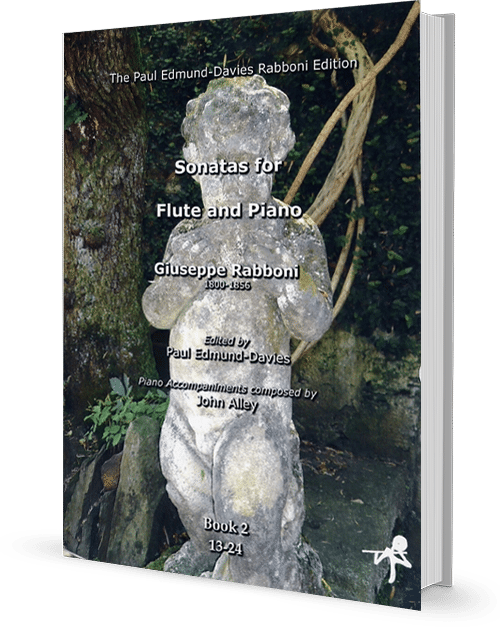 Up to 20 downloadable pages of Paul’s editions of the Köhler studies and original exercises, designed to increase musical and technical ability. The price point for these lessons is perfect. 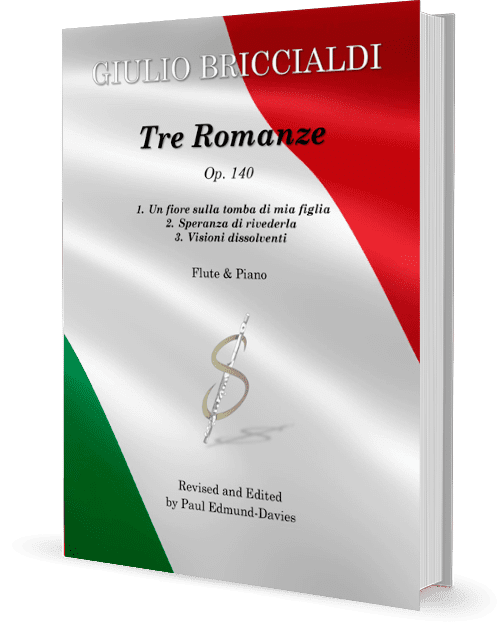 That amateurs worldwide can receive instruction from a musician of your calibre for such a small sum represents such a tremendous value for money. These are the best flute lesson I’ve ever had. Your program is exactly what I have been looking for; a personalised approach that I see will be beneficial & complementary with the work I just started with my new Flute instructor here in Paris.